10th Anniversary of Brother Joseph Murder. The Day of Commemoration in Moscow. October 31, 2007. Joseph, the Chosen One of the Mother of God, from Novosibirsk Diocesan Herald. 8th Anniversary of Brother Joseph murder. 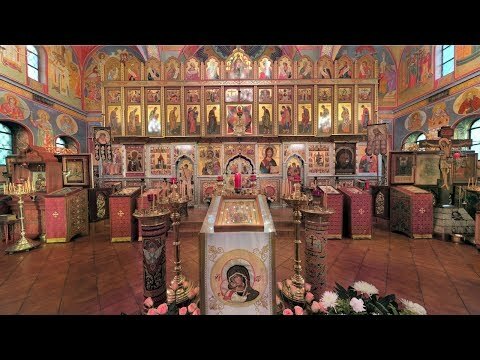 Homily by Fr.V.Potapov.